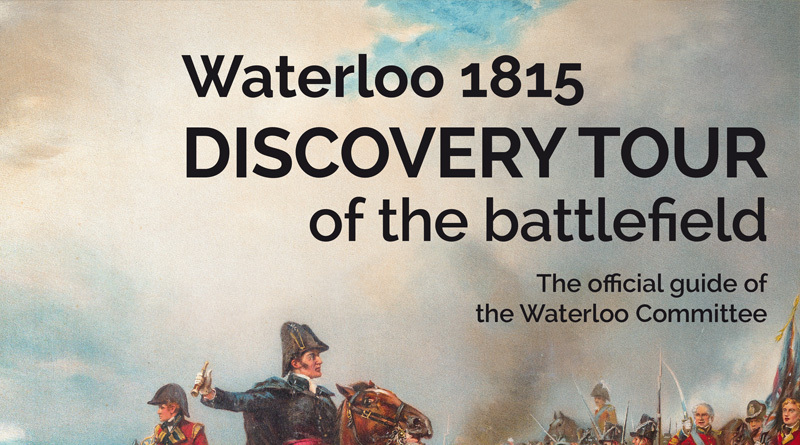 The Wellington Museum stands at the centre of Waterloo in an old coach inn dating back to the eighteenth century. It was here on the 17th and 18th of June 1815 that the Duke of Wellington installed his headquarters to command the Allied army facing Napoleon and his French troops. The inn was both ideally positioned and large enough to accommodate the many members of his headquarters. On the evening of the battle, it was from here that the Duke sent his dispatch announcing victory to the British government.